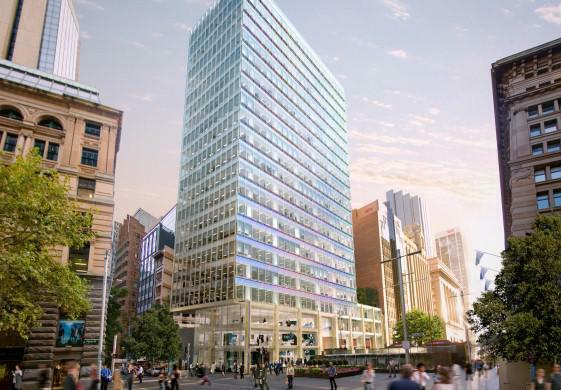 PGIM Real Estate Finance, one of the largest commercial mortgage providers in the US, has reportedly commenced a decade long $165 million, first mortgage for 20 Martin Place, according to The Australian Financial Review. Principal of PGIM Real Estate Finance Luke Caffey told The AFR that the group was actively looking at property opportunities in Australia. "Australia is known as one of the most transparent real estate markets with a high level of institutional ownership," he said. "There is a dearth of long-term financing, which is an opportunity for us and for potential borrowers." PGIM Real Estate Finance is advised by its affiliate PGIM, the global investment management business of the US- based Prudential Financial. The group has an international commercial and multifamily mortgage finance operation with more than US$88.52 billion (A$118 billion) in assets under management and administration as at June 30. PGIM Real Estate’s dedicated global debt strategies platform, with integrated direct real estate and debt expertise, offers comprehensive real estate investment, debt structuring, underwriting, legal execution and asset management capabilities required to successfully deliver a portfolio of specifically targeted investments.